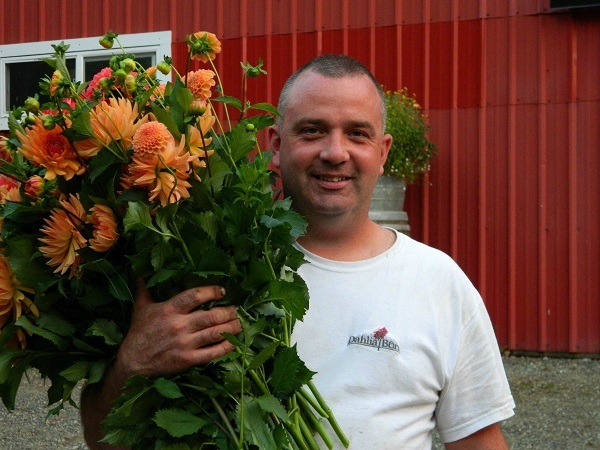 Order fresh cut direct from our farm! ** We’ll begin taking orders for 2019 on June 1, 2019. 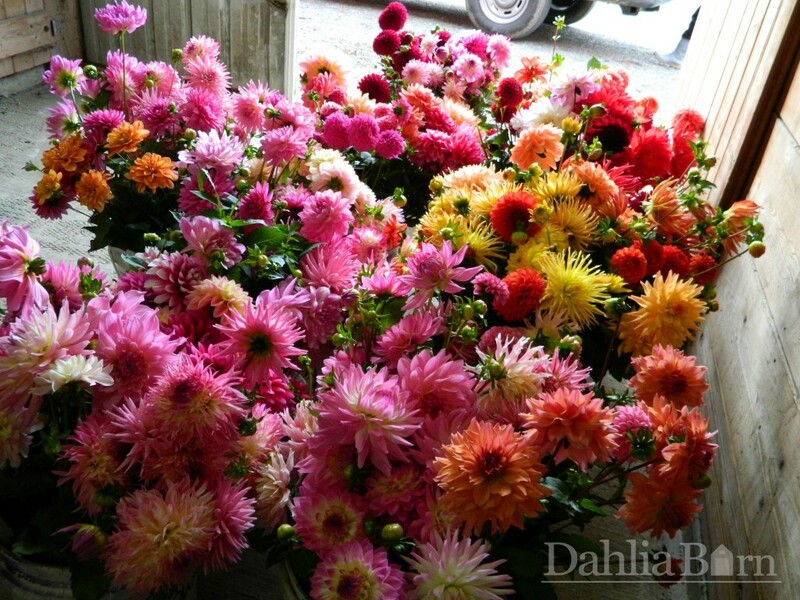 At that time, we are done with dahlia tuber shipping, and all available dahlias are back on the website. 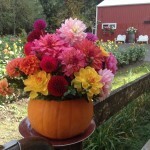 ** Our flower season is September through mid October. 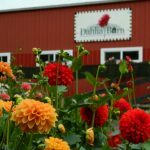 ** 2019 dahlia flowers – due to years of high demand of flowers at our North Bend farm, we are extremely limiting the amount of flowers that go out for weddings and events. 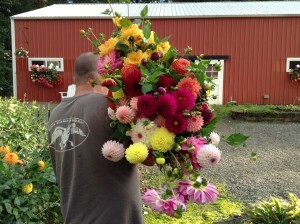 Please order early if you’d like flowers from our farm. 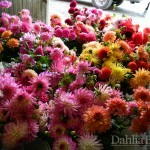 $13.50 per bunch of 10 dahlia flowers – Your choice of flower colors !! 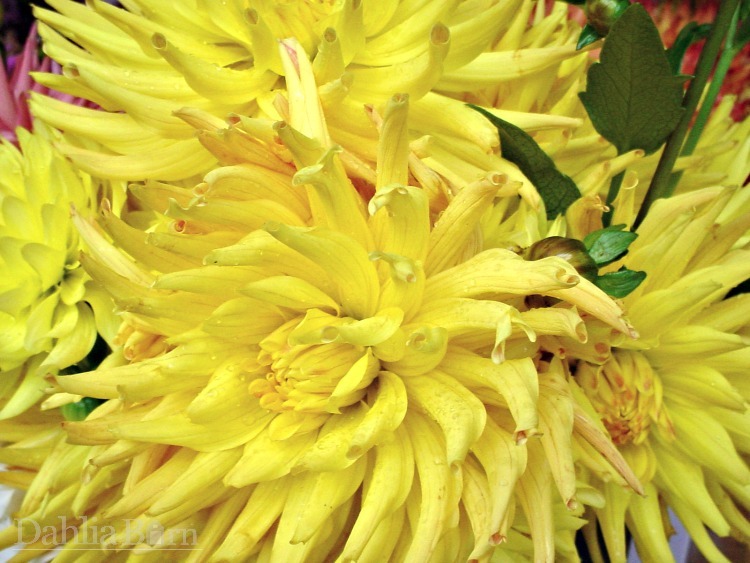 *** Flowers will range in size from 2″-4″ and 4″-6″ blooms. We’ll help you with that. 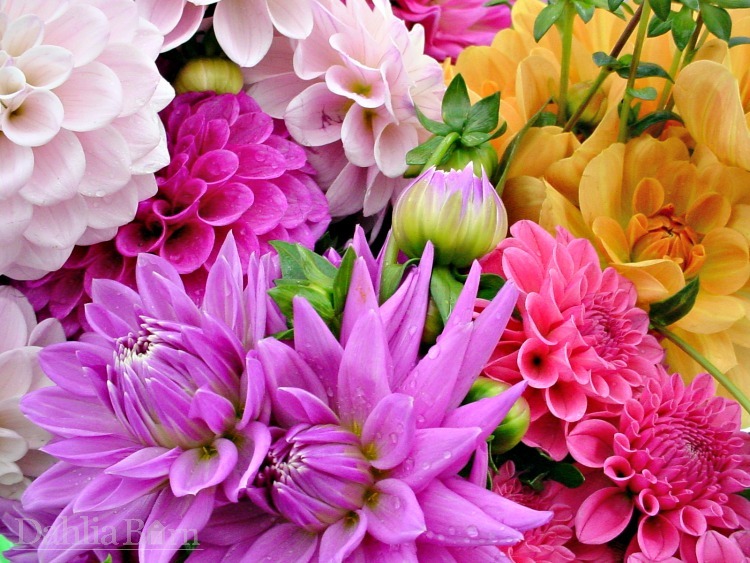 Tell us your colors and we know exactly which ones will work best for you within your color scheme. 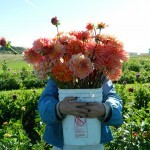 Please call as soon as you know you’d like to order your flowers from our farm. 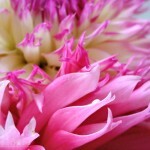 Flowers are reserved on a first come, first served basis. 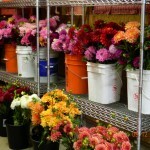 Early orders are appreciated and will insure you get the colors you need on pick up day. 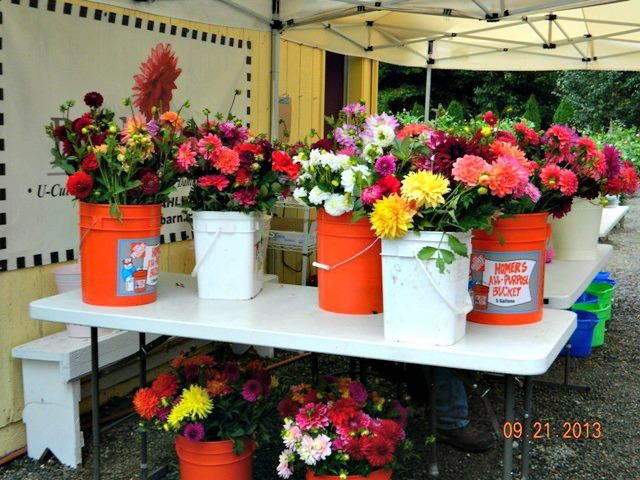 Please call our office to place your order 425 – 888 – 2155 We start accepting cut flower orders on June 1st every year, and continue taking cut flower orders through mid October. 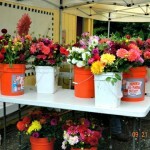 Please call our office and let us know what colors you would like and we can answer any questions you have. 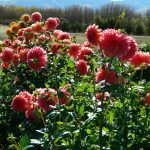 We are flexible, easy to work with and have years of experience providing dahlia cut flowers for local weddings and events. 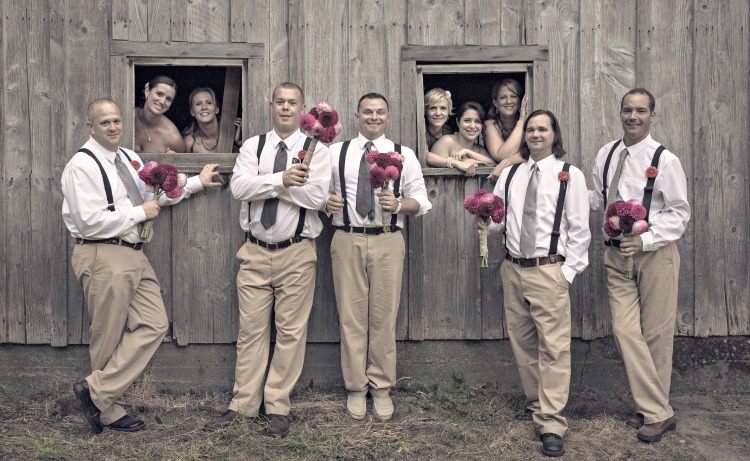 We find weddings usually range from 10 – 50 bunches. 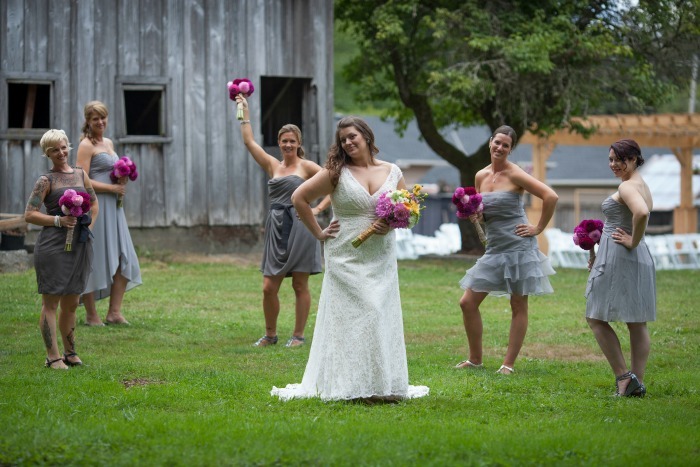 10 bunches for the bride that just wants bouquets for her and her bridesmaids, and a few vases filled with flowers. 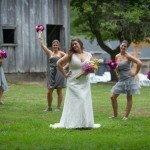 The 50 bunch bride wants everything, bouquets, bouts and centerpiece arrangements. 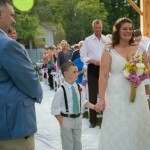 Wedding orders, click on the link below for helpful information. 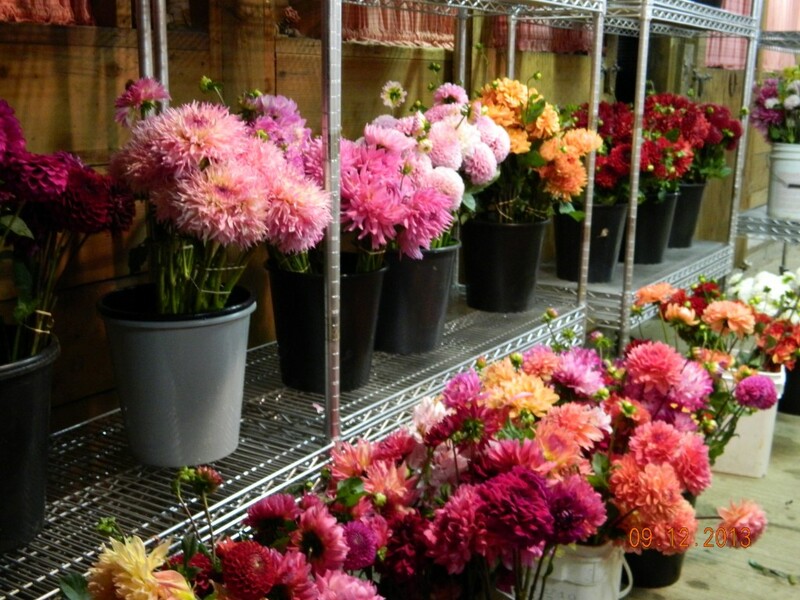 We offer some of the freshest flowers in the Pacific NW and a huge variety to choose from. 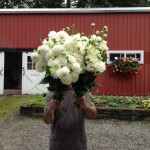 Anyone can buy flowers from our farm! 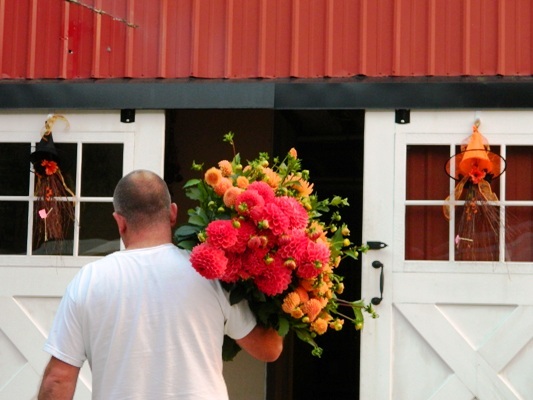 Bulk cut flowers available for the Do-It-Yourself bride who wants to save money. 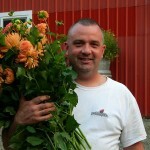 We are farm direct to brides, florists and the general public! 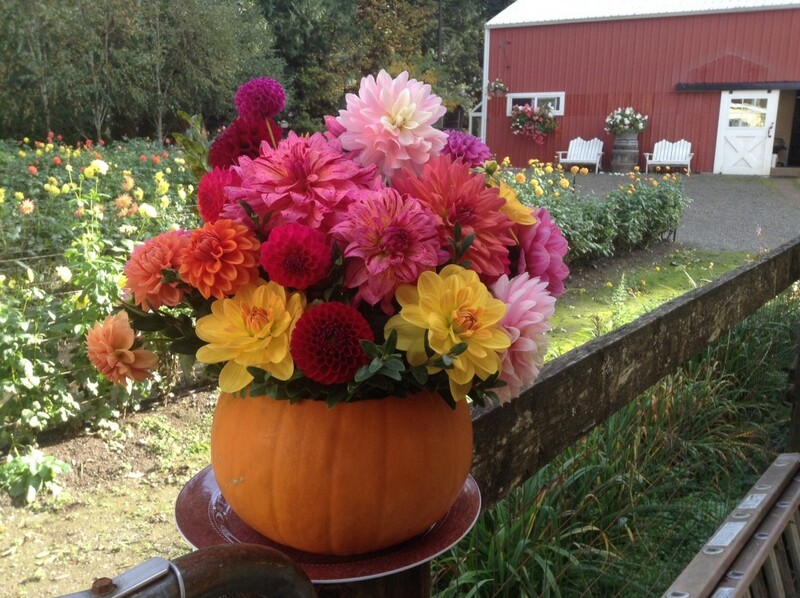 Having a party planned for sometime during September to mid-October? 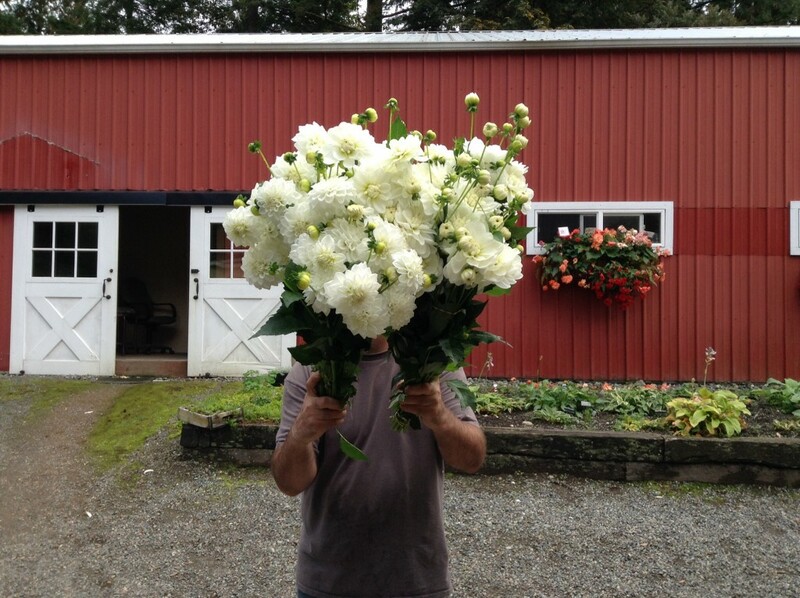 Call us for fresh, farm to table flowers for your party or event! 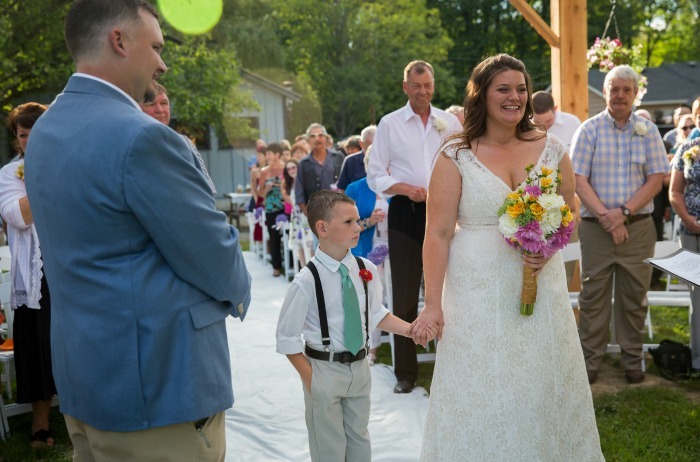 Your guests will be amazed! 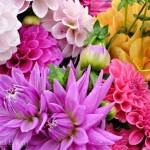 We accept Visa/MC/Discover, cash or check. 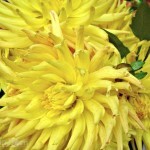 You can pay in full or put a 50% deposit down for your order. 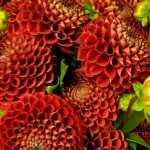 The balance of your order must be paid in full one month before your pick up date. 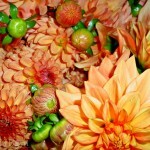 Orders under $200 must be paid in full when the order is placed. We are flexible. 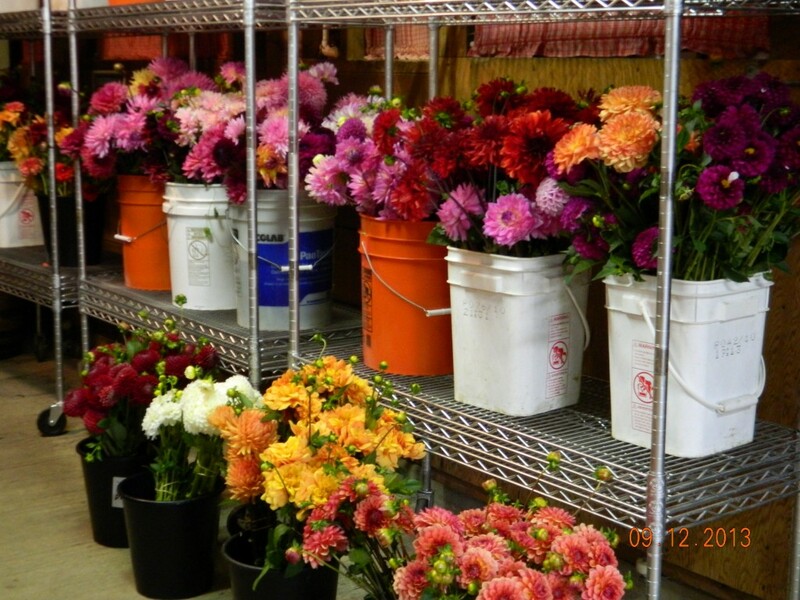 If you find you ordered too many or not enough, you can adjust the amount you need to either more or less bunches. 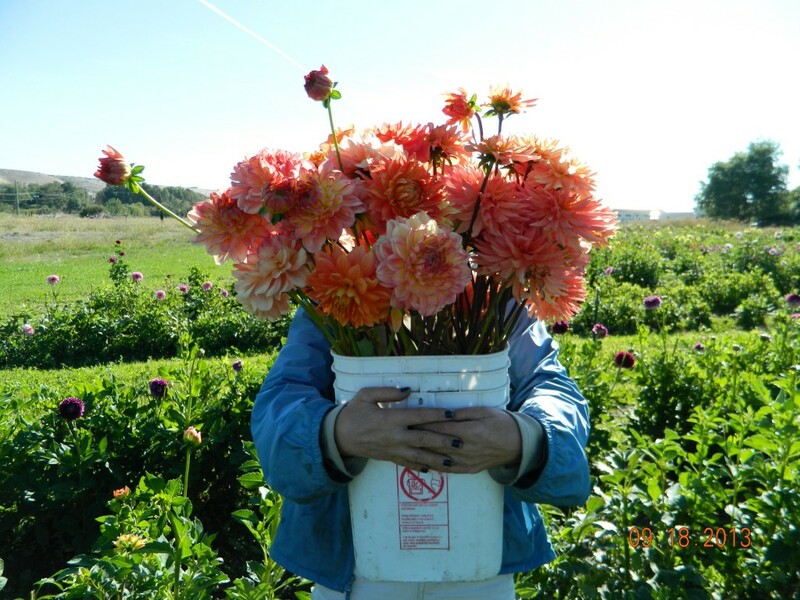 We cut long stems so that you have plenty to work with. 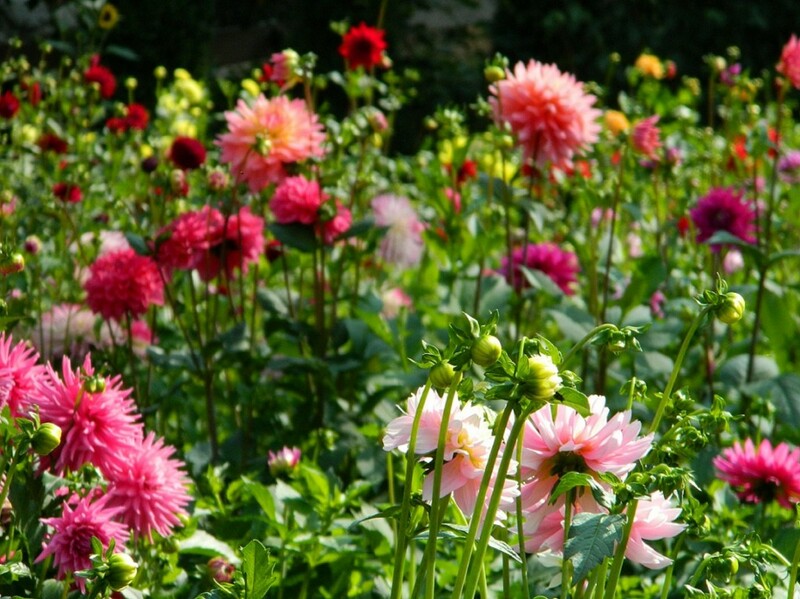 Plus, it’s much healthier for our plants. 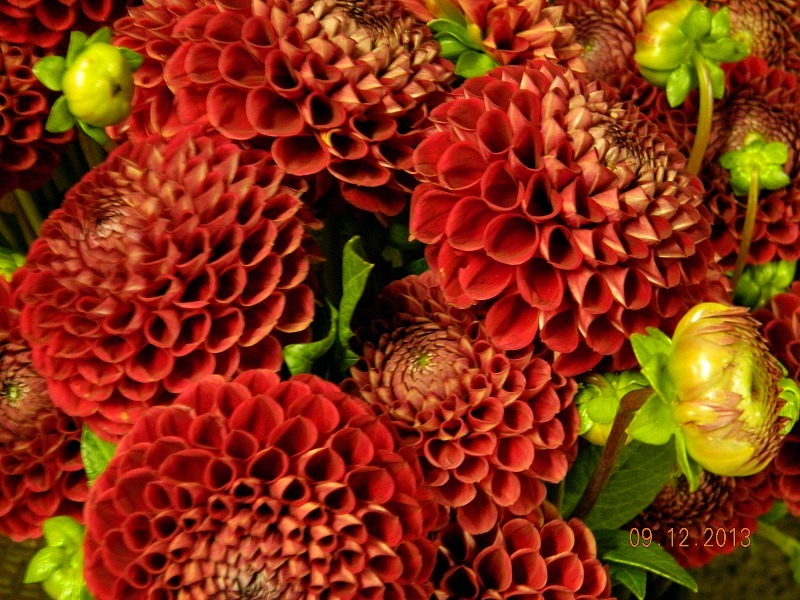 Our stems are cut at 18″ – 24″ in length and the flower size ranges from 2″ – 4″ and 4″ – 6″ across, which is easiest to work with and arrange. 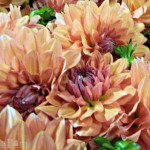 Our dahlias will last 6-7 days after pick up when kept cool and shaded. 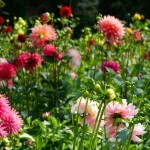 An air conditioned room if the weather is warm works well. 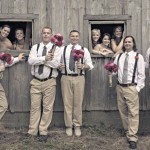 Friday 7:00am-12:00pm – Best time for Saturday weddings. 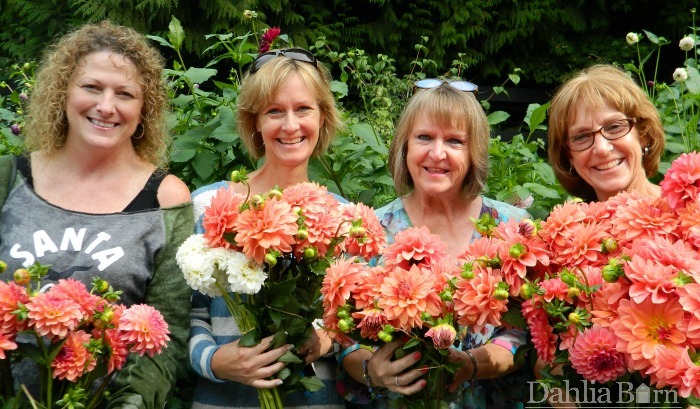 All other days at our North Bend location can be arranged by appointment. Pick up hours for our Thorp location: Thursday between 10:00am-2:00pm work best for pick up times at our Thorp location. 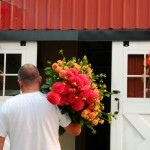 We have your order set aside for you, ready to go in bunches of 10 stems. 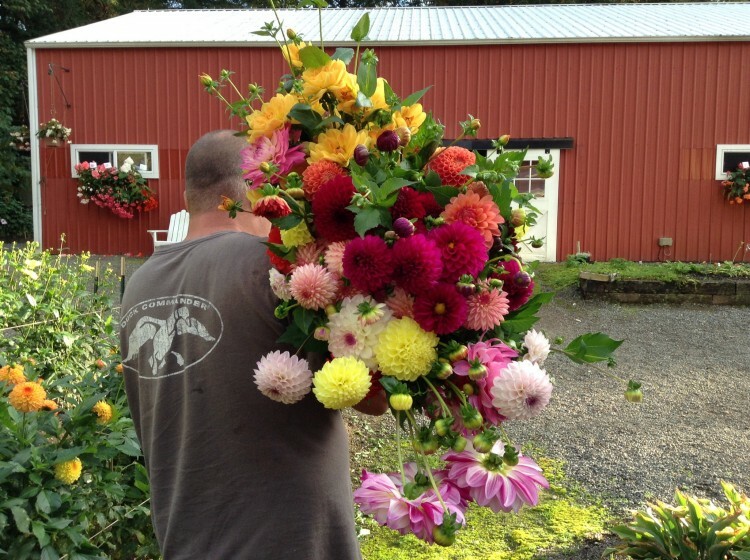 Please bring one – 5 gallon bucket for every 5 bunches you’d like. 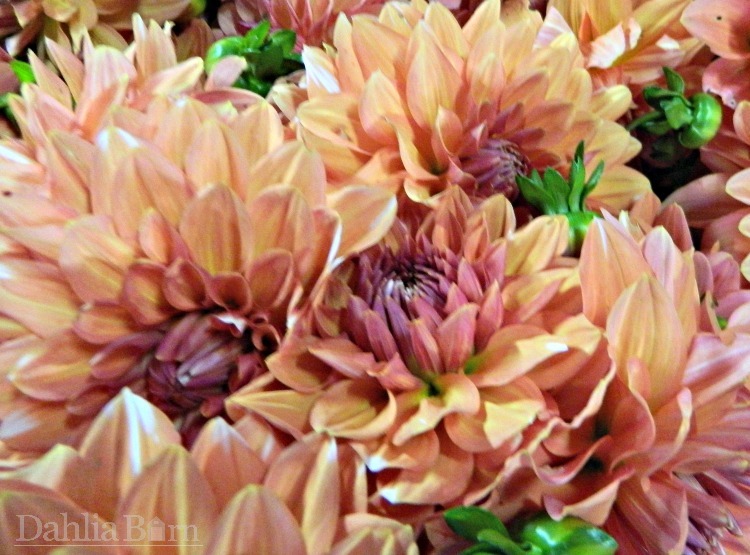 For example, if you’d like 25 bunches, please bring 5 buckets. 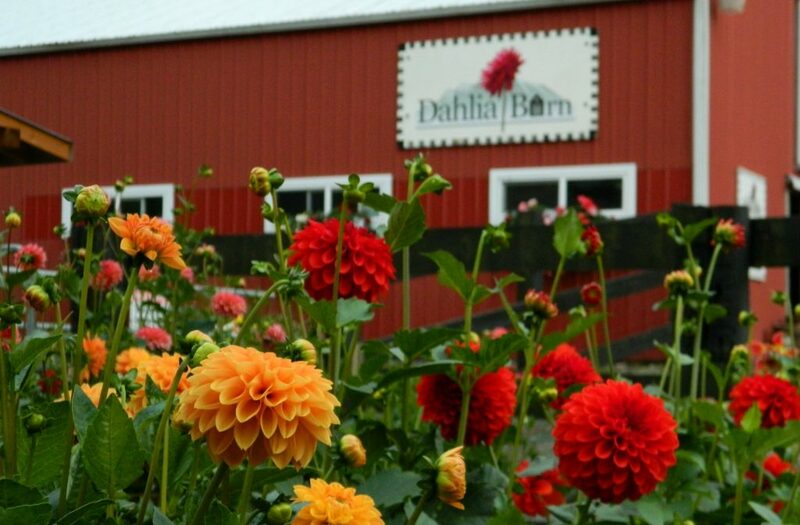 We’ll transfer the dahlias from our buckets to yours, and help you load your flowers for safe travel. 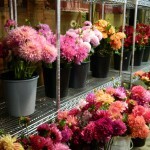 You are welcome to send someone out to pick up your flowers. Please bring an enclosed vehicle on pick up day. 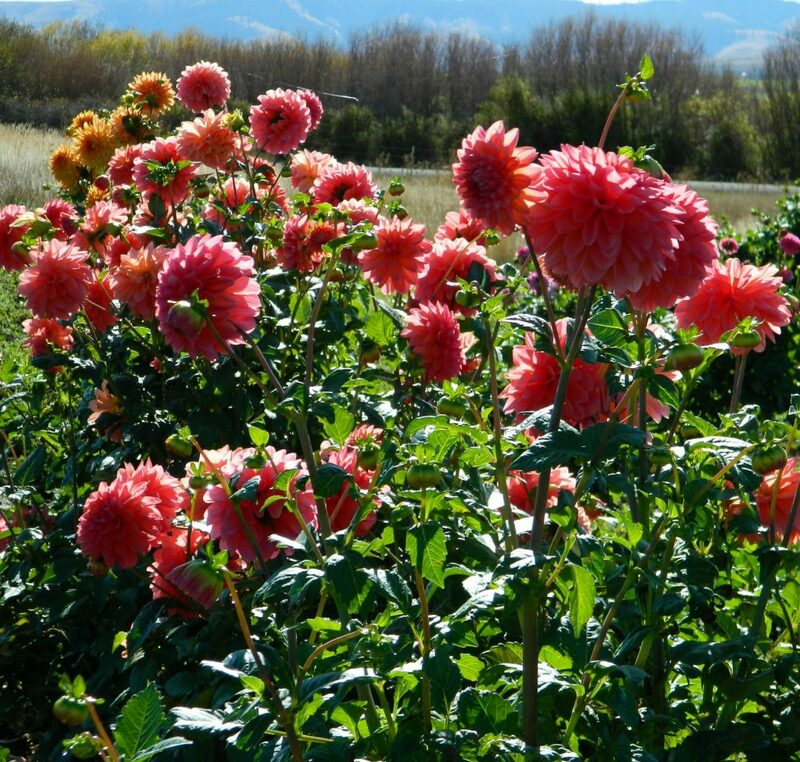 Dahlias just need to be cool and shaded. 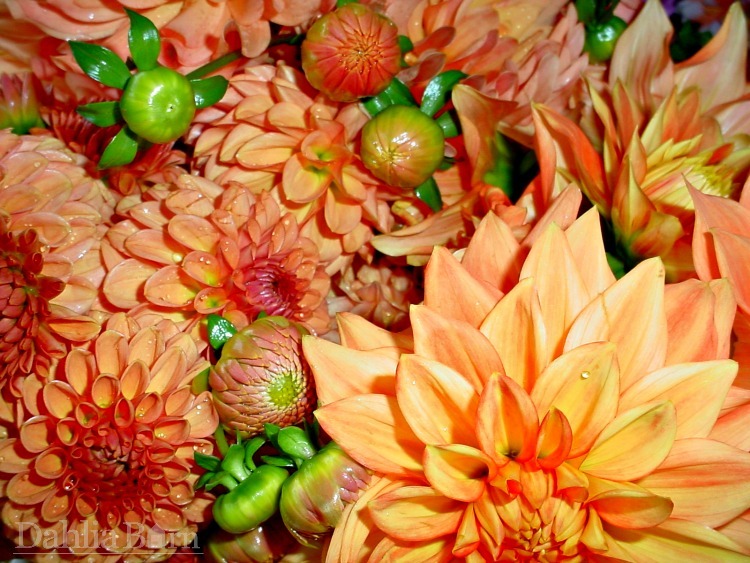 An air conditioned room works well to keep them before and after arranging. 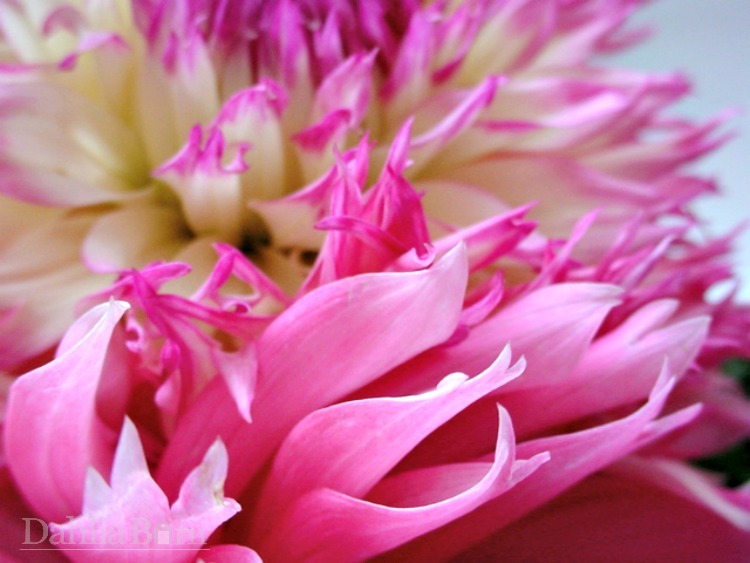 10% cancellation fee on all orders to cover credit card processing and handling. 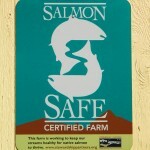 We’re Green !! 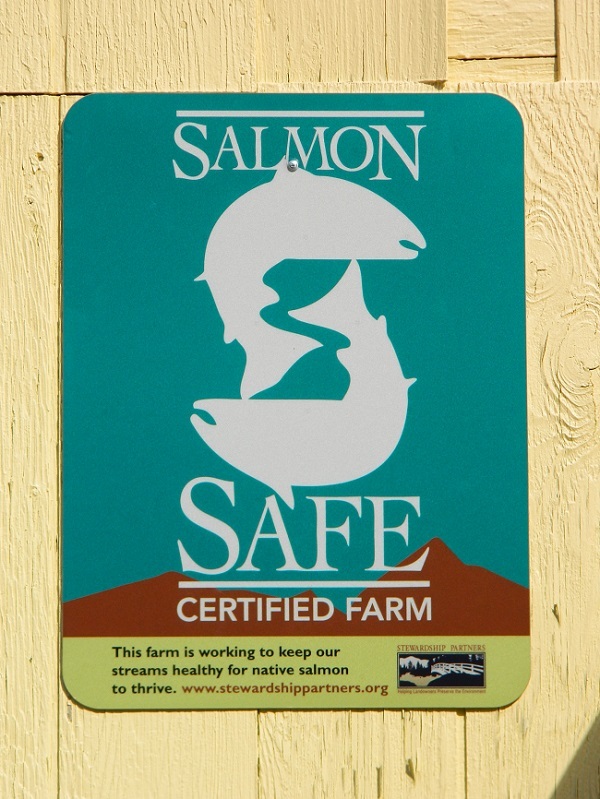 Pesticide Free, Eco-Friendly and a Certified Salmon Safe Farm !! 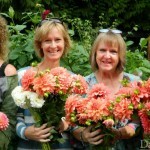 A few examples how brides have used our dahlias to fill their weddings !